Many of the students barely had time to dry their eyes as they rushed from funerals for classmates killed in a mass shooting at their school to buses chartered to take them to the Florida state capital, where they plan to lobby legislators and rally for tougher gun laws. 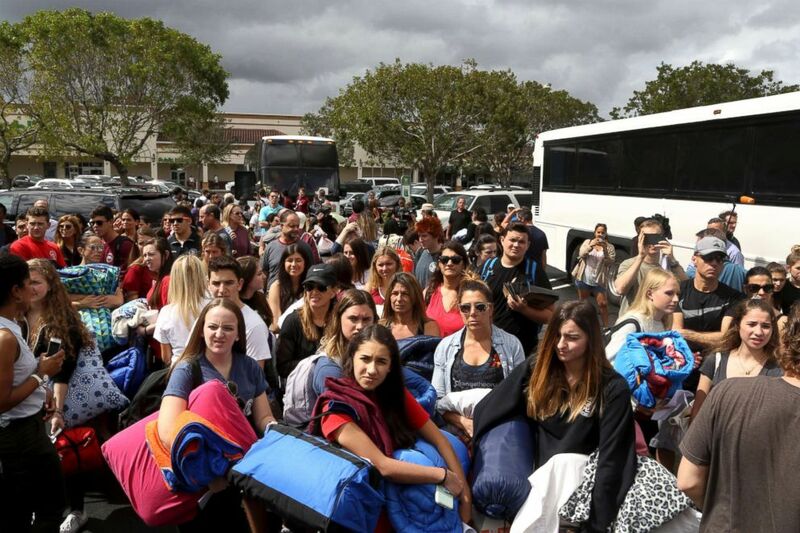 The two busloads of student activists spawned from the mass shooting at Marjory Stoneman Douglas High School last week left Parkland, Florida, about 1:30 p.m. Wednesday, for the 400-mile trip to Tallahassee. 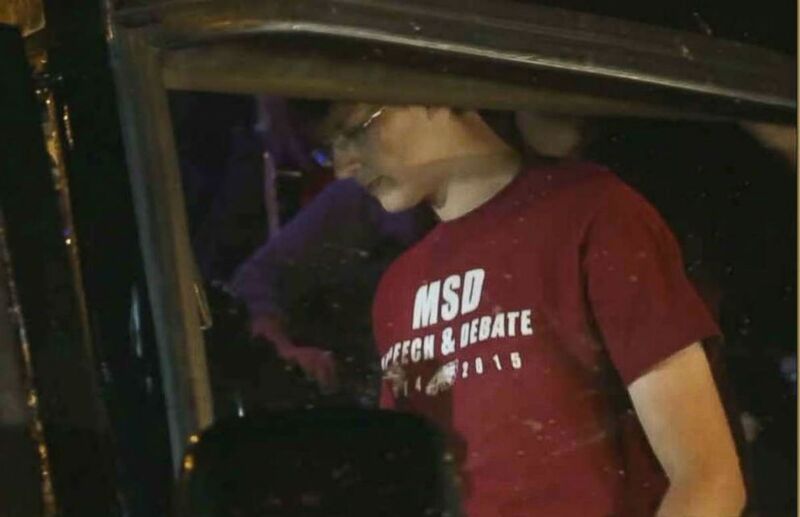 Students who survived the shooting in Parkland, Florida, arrived Tuesday night in Tallahassee. "This isn't about Democrats. This isn't about Republicans. This is about us demanding change, and this is about the fact that we have already won, it's just a matter of when," yelled a student standing atop a car, firing up the group before they hit the road. But just as the students started rolling north on their journey for justice, state lawmakers voted down a measure to ban purchases of assault rifles like the one 19-year-old Nikolas Cruz allegedly used in his attack that killed 17 students and school staff members in Parkland. With a 71-36 vote, Florida lawmakers defeated the assault-rifle bill that would have also banned the purchases of large-capacity magazines statewide. 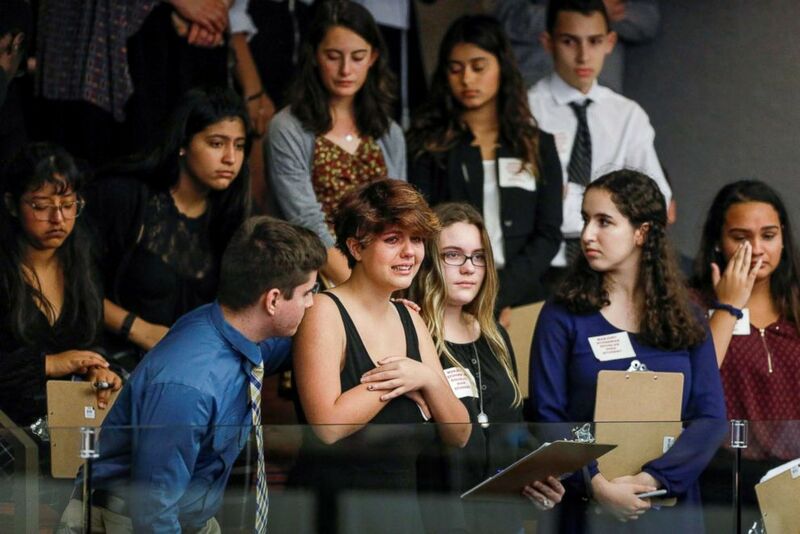 Students from Marjory Stoneman Douglas High School react as they watch the Florida House of Representatives vote down a procedural move to take a bill banning assault weapons, Feb. 20, 2018, in Tallahassee, Fla.
Several students from Stoneman Douglas who traveled to Tallahassee Monday night were in the gallery at the state capitol building when the vote was taken, and some gasped in disbelief. Chris Grady, a 19-year-old senior, was not deterred by the lawmakers' stubbornness to change gun laws even in the face of the recent tragedy. "I really think they are going to hear us out," said Grady, as he prepared the board the bus in Parkland. He added that he hopes he and his classmates will change the minds of lawmakers to pass "common-sense laws like rigorous background checks." "We are focusing on gun rights and mental health," Jaclyn Corin, a 17-year-old junior who helped organized the bus trip, told ABC News. She said she hopes lawmakers will listen once they come face to face with school-shooting survivors like herself. 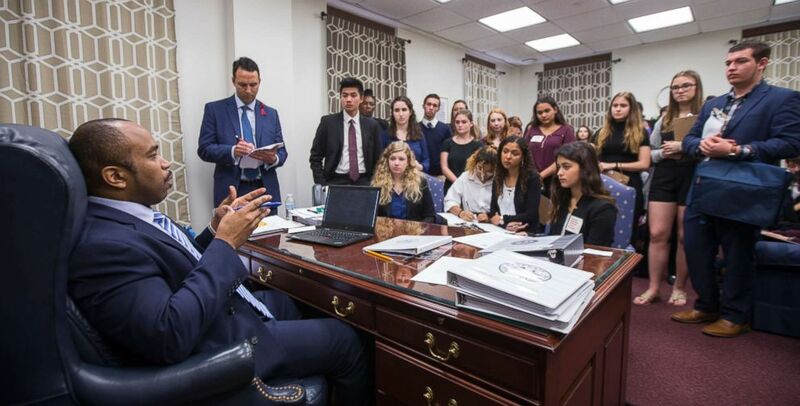 Sen. Bobby Powell talks with survivors from Marjory Stoneman Douglas High School and other students from Broward County, Fla. high schools in his office at the Florida Capital in Tallahassee, Fla., Feb 20, 2018. "There aren't a lot of bills focusing on mental health, and we hope to change that," Corin said. As a sign of support, students from Leon County High School met the Stoneman Douglas students when they arrived in Tallahassee Tuesday night. State Sen. Lauren Book -- D-Plantation, Fla., who paid for the charter buses for the students out of her own pocket -- also greeted the students when they arrived and helped them organize meetings with her fellow legislators on Wednesday. Students from Marjory Stoneman Douglas High School get ready to board a bus for a trip to Tallahassee, Fla., to talk with lawmakers about the recent rampage at their school, in Parkland, Fla., Feb. 20, 2018. The students plan to start their lobbying efforts early Wednesday when they walk to the state capitol building, holding signs reading "Never Again," the motto for their grassroots movement. The students also plan to attend a noon rally outside the old state capitol building to support gun-safety reform. "I'm committed to making sure no child is going to be scared going into a classroom," Jon Faber, a parent chaperone on that trip, told ABC News. "That's what they're going to achieve."